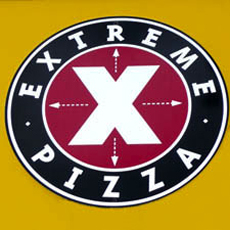 To offer innovative pizza combinations using only the finest ingredients and our philosophy: extreme. not mainstream. 19 signature pizzas made from 44 premium toppings = more than one million custom combinations. Fresh salads, killer wings and monster subs.